The sixth sign of the Zodiac is Virgo, which brings together the individual qualities of the first five signs, and uses them for the well-being of the others. Virgos are very altruistic, modest, and devoted to what they consider a good cause. Also, Virgos are careful with keeping their belongings in order. The house ruled by Virgo is the House of Health. 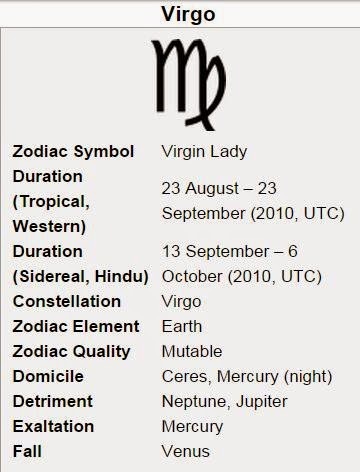 The astrological symbol of Virgo is the Virgin. Virgos reflect the qualities of a virgin rather than the definition: They tend to be shy and somewhat nervous, and they may be undemonstrative or repressed. But they are practical and logical, and they’re skilled at seeing all sides of a situation. In this way, Virgo exemplifies the mutable quality assigned to it. Virgos are good business people because of their methodical attention to detail and their ability to stick with a practical and organized routine. Within the Zodiac, Virgo is opposite Pisces, the sign of the unconscious. Both Pisces and Virgos are signs that serve others, but Pisces works with groups and large-scale projects, while Virgos tend to be about smaller-scale projects and individuals. Because of Virgo’s association with individuals and health, many Virgos are drawn to careers in medicine, especially nursing. Mercury is the ruling planet for this sign. In Roman mythology, Mercury, the messenger god, was described as being quick-tempered and nervous, and well appreciated for his logical, rational, and communicative qualities. Planet Mercury is androgynous, the masculine side being represented by Gemini and the feminine side by Virgo. The main difference between these two signs stands in the fact that while Geminians like to keep little information on numerous subjects, the analytical Virgo would rather look more deeply into subjects. Virgos are very good at picking up what people around them are really saying, not missing it when others lie to them. Elaborate and careful with details, most Virgos are careful and rigorous in behavior, sometimes even tightfisted and over analytical. Virgos are picky about cleanliness, and can even go to the extreme when the issue obsesses them. Because of their attention to detail, Virgos are usually quite good with finances, and like to examine all variables before making any decisions. They are trustworthy, practical, and careful about everything, but sometimes they can over criticize those who are more accepting than they are. The Virgo’s associated element is Earth, and this sign takes full advantage of the practical qualities that the element gives it: They interact with the outside world using their reasoning abilities, rather than emotions or physical strength. Virgos can become interested in material possessions more than all the other signs. They tend to be picky and selective, becoming crabby when it comes to their belongings. 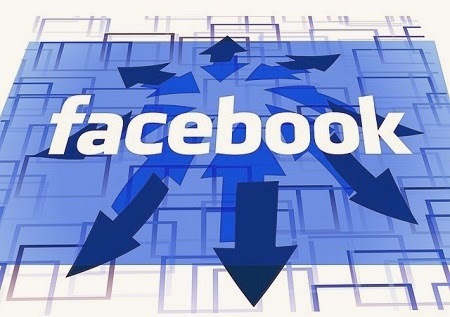 They are also careful with money, preferring a frugal lifestyle rather than grabbing and saving up anything they can. 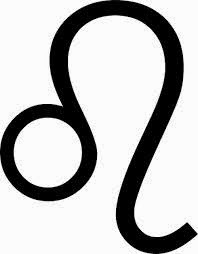 Virgos’ practical nature comes to their aid often: They have great business sense; they are cautious and choosy, and even a bit slow to trust, not only with others but also with their own judgments. Virgos are incredible perfectionists: Even if at first sight it seems that they spend an enormous amount of time worrying over and analyzing the smallest and insignificant things, they will get critical and firm about what they expect. This is sometimes misunderstood for narrow-mindedness instead of perfectionism. Since Virgo is the one sign ruling the House of Health, most people born under the influence of this sign pay close attention to modern research related to diets, nutrition, and health and hygiene issues, in general. Also, Virgos are prone to worrying, agonizing over things, and in extreme cases, suffer from hypochondria, which sometimes can make them build an unhealthy body image. In general, though, Virgos keep a realistic view of where they stand health-wise, and will make sure that they take care of their health. For pastime activities, Virgos will once more turn to their health goals and most probably exercise or start a workout program, paying particular attention not necessarily to how much fun the exercises are, but to how useful they are. The fact that they constantly do their best and push their own limits helps them succeed in almost any sport they may try. 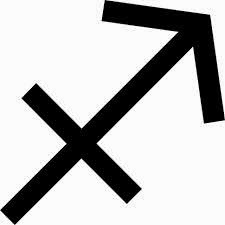 Concerning their love relationships, Virgos are loyal and faithful and will not show a lot of interest in flirting. The sign rules the intestines, pancreas, and gall bladder, so Virgos may carry a higher risk for bowel or endocrine issues. Being an Earth sign, Virgo is represented by earth colors: tan, grey, and yellow. The Virgo’s close attention to detail, ability to see things that other people don’t, and their wish to help are the best qualities of those born under this sign. 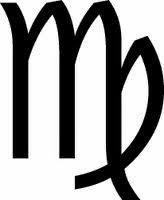 All these in addition to their dedication places Virgo amongst the most generous signs of the Zodiac.